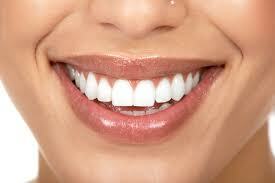 Mansouri Family Dental Care offers patients a comprehensive dental care menu. Our oral surgeons solve many dental problems that a general dental office would not be able to handle and you don’t have to travel to another office for your oral surgery. If you are looking for a complete dental care office that serves the Marietta and East Cobb area, Mansouri Family Dental Care is your best choice. 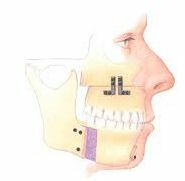 This dento-alveolar surgical procedure allows for replacement of missing teeth by placement of a titanium root stabilized by bone, with a crown on top to allow for chewing. 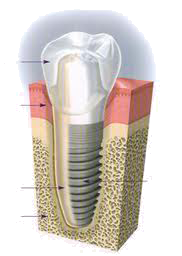 The most common procedures include extraction of teeth, especially wisdom teeth, and the placement of dental implants. 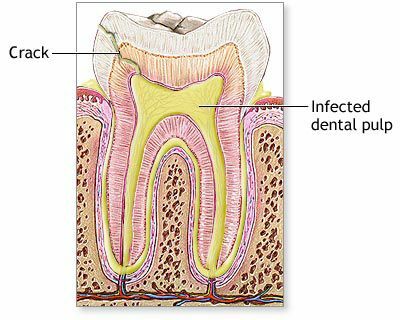 Maxillofacial infections as a result of tooth abscess are one of the oldest disease processes treated by oral and maxillofacial surgeons. This involves treating maxillofacial injuries that are commonly seen in association with automobile accidents, falls, sporting injuries and interpersonal violence. 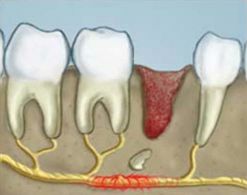 Involves repair of peripheral sensory branches of the trigeminal nerve (nerves that provide feeling to the face and oral structures) as a result of injury due to complications that can arise from oral and maxillofacial surgical procedures. The goal of facial cosmetic surgery is to improve and refresh the appearance of the face without any signs of obvious surgical intervention after the healing is complete.